A fine silver charm (.999) can be stamped with a name, initials or saying...just let me know what you want to say. 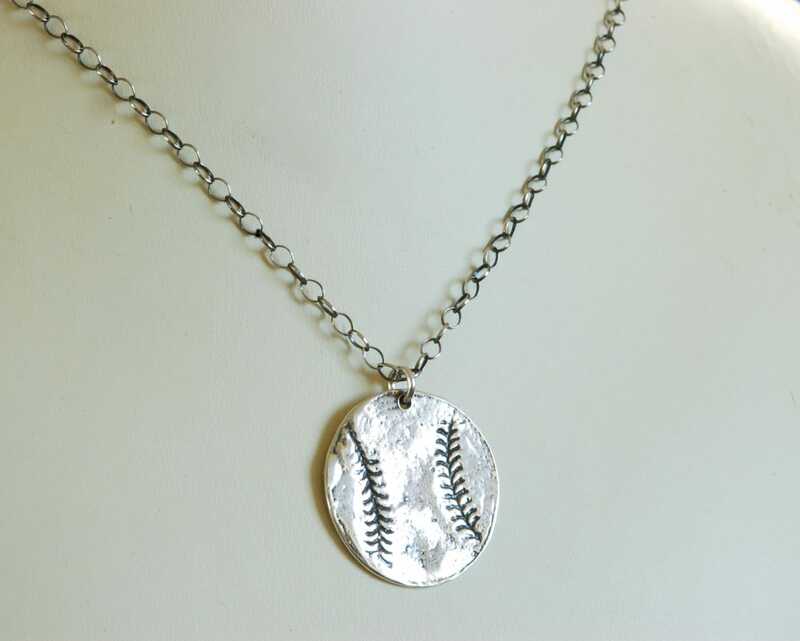 Sterling silver necklace is adjustable to 18 inches. 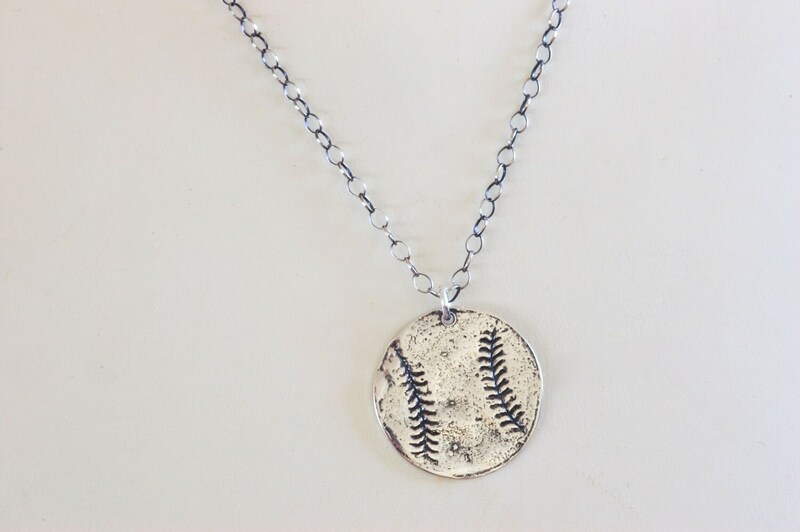 It can be worn as small at 14 inches, if need be. Sterling silver lobster clasp.